Quran is the holy book that Allah revealed to his prophet Muhammad (peace be upon him). It is the basis of Islam. 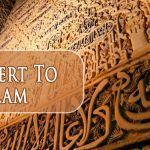 Alazharclasses offering Quran Tuition Online, memorize it, understand each word in it and read it correctly with tajweed. Online Ijazah in Quran that would help Muslim to read the Quran online correctly and teach it to others is ijazah. What is ijazah in the Quran? The meaning of “ijazah in Quran” is to have a certificate from an authenticated “Sheik” who has ijazah certificate to recite the Quran by heart with tajweed. The purpose of ijazah is to establish narration with a chain of transmissions (isnad) likewise in Quran Tuition Online. Moreover, Hadith scholars have preserved integrity as well as the soundness of texts through oral or written transmissions. Ijazah has many different types like “hafs an assem”. Muslims can take Quran Tuition Online with the help of certified Quran scholars. They can take ijazah after doing many things which are reading the Quran thoroughly, studying tajweed perfectly. In this course, we start by giving the learners the meaning as well as the purpose of “Ijaza”. Then our authenticated teacher concentrate on learners training intensively In order to qualify in Quran reading perfectly as well as obtain Ijaza. Therefore, they can authorize to teach Quran to other Muslims. 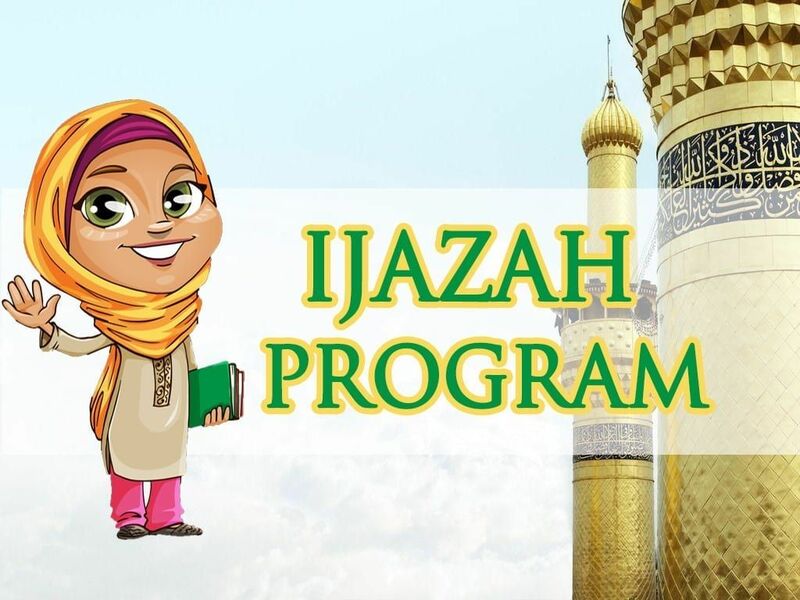 This course “online ijazah program” provides an introductory about the meaning of ijazah and how they can take it online. The first goal is to make the students benefit from this course. Second to take ijazah that would help them to read the Noble Quran correctly as well as be authorized to teach it to others. This course is structured to make the student know how to take ijazah online comfortably from the house. 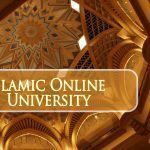 You will be introduced to know what you should do to take ijazah online with the help of certified Quran scholars. -ijazah is an efficient way that helps in reading the Quran correctly. -Helping learners to take ijazah online without any troubles. -certified Quran scholars online would help you to make ijazah online. -read the Quran accurately and fluently without mistakes and with perfect tajweed. -be able to teach reading Quran to anyone.